For an affordable, customisable and strong drive or pathway, you can choose a resin driveway. 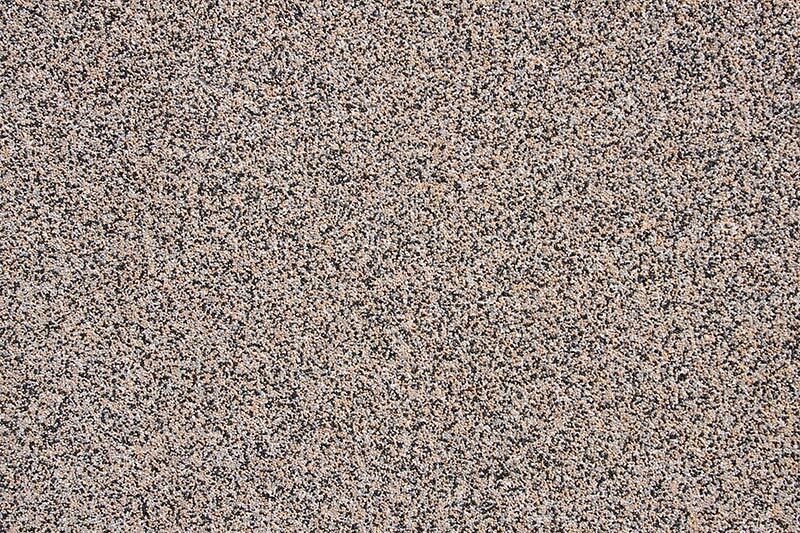 Resin driveways (also known as resin bound or resin bonded drives) are made from a combination of small smooth stones and a UV resistant resin. Resin drives create a seamless finish, with customisable colours, patterns and shapes, making them suitable for almost any home or property. We provide some of the UK’s leading resin driveway installations. Our nationwide service covers all areas, and our talented and experienced contractors ensure that you receive a high-quality driveway installation. We can cater to all specifications and budgets, from small resin paths to large driveways and patios. Our team of experts are on hand to help answer any questions you may have, and ensure you choose the best driveway for you needs. If you are looking for a professionally installed resin driveway, you have come to the right place – request a quote today for our best deals. Like with most driveways, the size required will be one of the biggest factors when determining prices. Resin driveways cost more than many other types of drives, as it has a more complicated installation process. Other factors that will influence the price of a resin driveway include any patterns you want included, steps, manhole covers, as well as any cabling and pipes that could interfere with the ground work. There is also a difference between the prices for resin bound and resin bonded driveways. Below is a guide for the cost of a resin drive. For an accurate price for your requirements, please request a quote. What is the difference between ‘bound’ and ‘bonded’ resin surfacing? Whilst the names and end result of bound resin and bonded resin driveways may be similar, one is permeable and the other is not. Bound resin driveways are permeable, which allows water to sink down into the ground below. This makes it compliant with SuDs regulations, and ensures that you do not need planning permission. The resin is hand-trowelled, resulting in an even and smooth surface. Bonded resin driveways are not water-permeable, and if water is likely to run off your driveway and onto the road, you will most likely require planning permission. The surface of bonded resin drives and paths is not smooth, and also not as durable, as stones can dislodge. This method of applying resin bonded surfaces is known as scatter coating. We can provide all types of resin driveways, including bound and bonded. Our installers can accommodate all sizes, shapes and patterns, with bespoke quotes provided to suit your requirements and budget. For an obligation free quote, simply fill in the form below. Although resin bound and bonded gravel driveways are extremely tough, we recommend using a professional driveway cleaner for a deep clean, that will restore your drive back to a freshly laid appearance. Our professional resin driveway cleaners use specialist equipment that ensures the dirt is removed, but your drive is not damaged. Resin Bonded driveways are far less rugged, and can be easily damaged by improper cleaning and high-pressure sprayers. These surfaces require delicate care and specialist equipment. For more information about our driveway cleaning prices and services, get in touch or request a quote.